Bleak, overcast days, cold winds, unrelenting rain; winter in London is hard. It’s even harder when you’re huddled on pavements with rolled up sleeping bags, old backpacks, and a blanket. It’s a stark, uncomfortable reality for London: 1 in 59 of its residents is homeless. This winter, however, it may just get easier if you have a mobile phone. “It’s a very simple idea and interface,” says Martin Stone, Voluntary Director of the Muswell Hill Soup Kitchen, introducing his new service, Next Meal. “You just have to go online, enter where you are, and you’ll get a list of shelters near you along with the facilities they offer,” he explains. 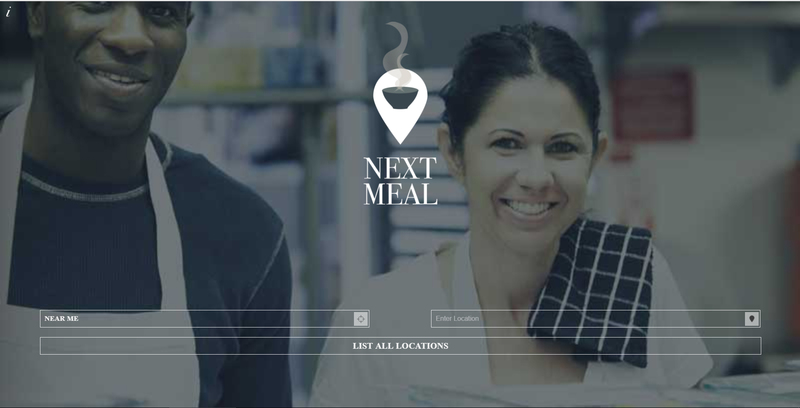 Available both as a website and an app, Next Meal helps homeless people around London find shelters providing food and lodging near them. Last week, figures by the charity Shelter revealed that around 300,000 people in the UK were sleeping rough, or moving around temporary housing and bed and breakfast facilities. Of these, over half are in London. Their statistics project that the number is set to rise to a million by 2020. “It’s tragic that people have to go through this phase in their lives,” Stone added. Stone has been running the Muswell Hill Soup Kitchen for over 10 years, but the idea for his newest venture came fairly recently, thanks to an unusual observation. “I realized that a lot of homeless people have mobile phones that help them keep track of locations that may provide shelter and safe places.” Next Meal does not only cater to the homeless, however. The site also allows volunteers to look for shelters seeking help, and a special section allows people to print handouts to distribute to people in need. With the Homeless Reduction Act set to come into force next year, there has already been intervention at an administrative level. Local authorities that will be responsible for helping households on the brink of homelessness, however, are worried that funding may not be sufficient after taking budget constraints, rents, and benefit cuts into account. McCluskey believes that apart from government services already available to people, joining forces with communities is the most viable option to reduce homelessness. 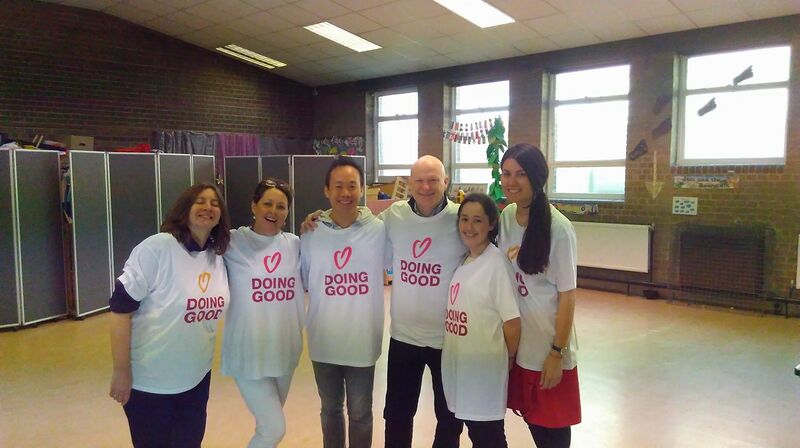 “Authorities should work in partnership with local charities and faith groups to provide the best possible support – identifying those likely to need emergency beds, coordinating referrals to the provision when it is open and securing positive move-on solutions for people wherever possible, to avoid a return to the streets.” In its first year, Homeless Link’s StreetLink helped identify and deliver support to more than 4,000 people sleeping rough in London through joint efforts of the people and authorities. With Next Meal, Stone hopes to achieve a balance between identification and retention through more community-centric efforts. In the coming weeks, he plans to launch another service at Muswell Hill that will allow homeless people to charge their phones without a cord. “In the future, we also want to branch into tracking services to identify and help more vulnerable people, such as those who are prone to drug abuse,” says Stone.